Butternut squash plays especially well with sage, as in this pressure cooker butternut squash risotto with sage and brown butter, a batch of homemade ravioli, or cubed into this simple stovetop pasta dish.... Boil butternut squash to make it tender for eating on its own or using in other dishes. 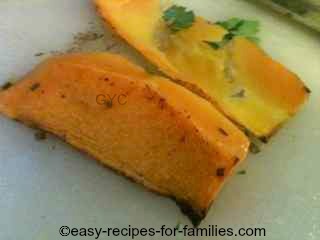 This quick way of cooking butternut squash produces soft chunks in. Chef's Note “This is a delicious butternut squash recipe from Ina Garten / The Barefoot Contessa. We really enjoy this during the holidays. 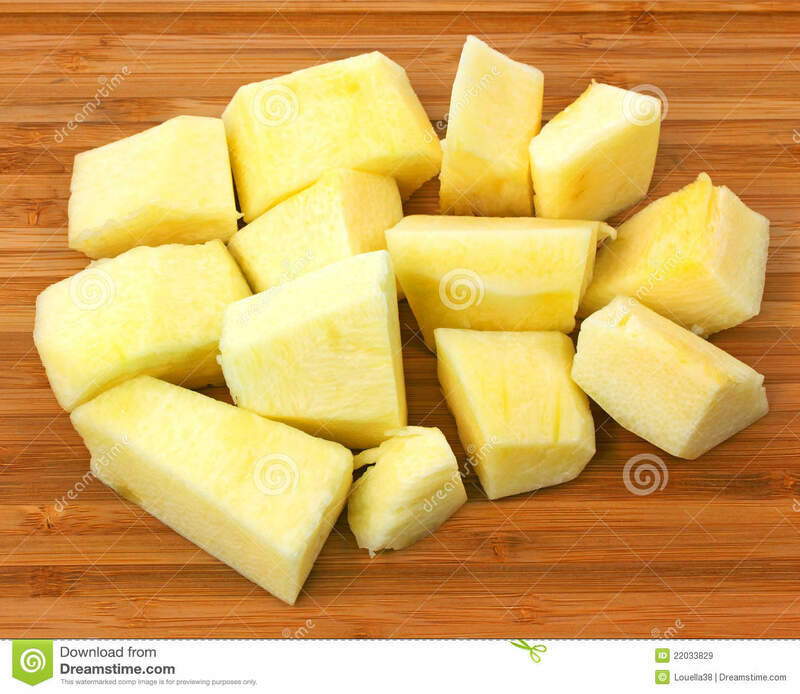 It is best when the squash is cut in medium to large chunks so that the outside gets a maple-flavored crust, and the …... 1. Preheat oven to 425℉. Cut butternut squash into ½-inch chunks and add to a bowl, along with oil, salt, and pepper. Toss until well coated. Arrange the butternut squash slices on the baking sheets in a single layer (make sure none of the slices overlap). Bake for 20 to 35 minutes until the chips are curling up … how to install rough cut wood siding The Varieties Butternut Squash. Arguably the most recognizable winter squash—with the exception of a pumpkin—the butternut has become one of the most popular and ubiquitous kinds of winter produce, thanks to its creamy flesh that’s smooth and relatively seed-free, making for easier cooking. 1 large butternut squash (about 3 pounds), peeled and seeded and cut in 1-inch chunks. 3 tablespoons good olive oil. 2 teaspoons kosher salt. 1 teaspoon freshly … how to cook char siu pork in oven Butternut squash plays especially well with sage, as in this pressure cooker butternut squash risotto with sage and brown butter, a batch of homemade ravioli, or cubed into this simple stovetop pasta dish. Butternut squash plays especially well with sage, as in this pressure cooker butternut squash risotto with sage and brown butter, a batch of homemade ravioli, or cubed into this simple stovetop pasta dish. Add the butternut squash chunks and cook for a further 2 minutes. Add the pasta to the saucepan of water and boil for 8-10 minutes until soft. Preheat the oven to 180°C / 350°F / Gas Mark 4. A fresh & juicy Butternut Squash Salad with sweet, roasted butternut squash pieces, peppery arugula, crunchy toasted hazelnuts, a grain of your choosing and a super delicious apple cinnamon dressing to bring it all together.